The Brazz Brothers offers through their operating company Brazz Bros. A/S Management: Concerts, jazz-club performances, festival appearances, church concerts and event performances. In addition they produce concert productions in collaboration with symphony orchestra, symphonic band, brassband, choirs and various ensembles. Professionals as well as amateurs. ”African Sketches” – an evening with African folk music. ”Nordiske Stemninger” – scandinavian folk music in feisty arrangements. The Brazz Brothers in Symphony” – own compositions and adaptations of folk music from around the world. ”Zang” – compositions by Abdullah Ibrahim (South Africa) with Norwegian lyrics by Geirr Lystrup. ”African Marketplace” – arrangements and adaptations of African folk music. ”New Orleans Parade” – a tribute to America’s South-State music: Secondline, gospel and blues. 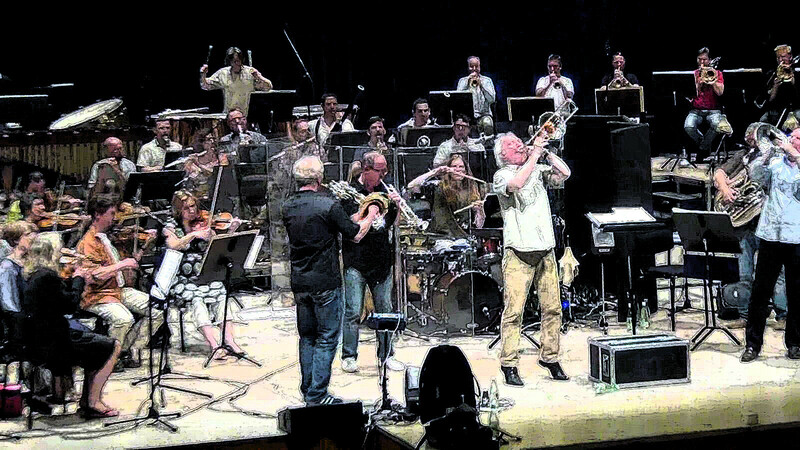 Lester Bowie’s Brass Fantasy (USA), Tanzanian band Tatunane («Afrobrazz»), Marine Band of the Royal Netherlands Navy , Eikanger-Bjørsvik Brass-Band, Bergen Philharmonic Orch., Trondheim Symphony Orch., Norwegian Broadcasting Orch. (KORK), Stockholm Phil. Orch., Swedish Chamber Orch., Odense Symph. Orch., Aarhus Symph. Orch., Copenhagen Phil. Orch., Latvian National Symp. Orch., Lithuanian National Symph. Orch., Trondheim Soloists, Orphei Drängar menchoir (Sweden). 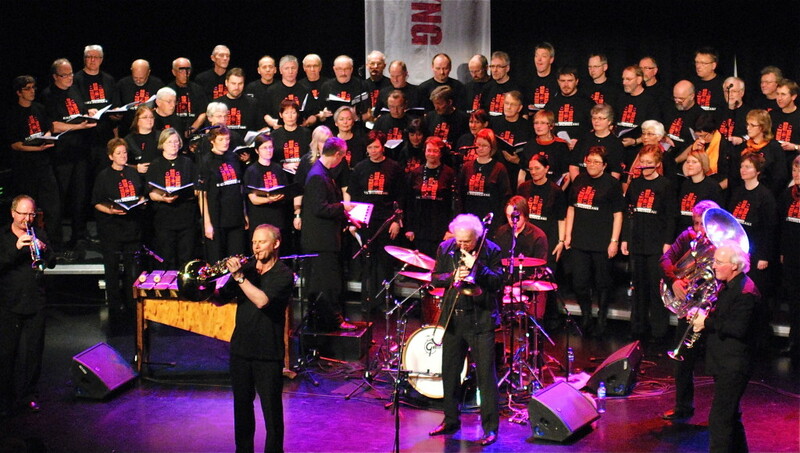 SKRUK, mixedchoir (Norway). Folkmusic ensembles Dalakopa and Vågå Spelmannslag. For more information please contact Jarle Førde bras@online.no or mob.telph. +47 95 14 94 27.